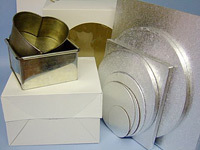 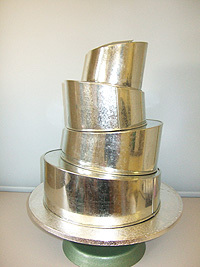 Cake tins for hire, £3.50 for 2/3 days with a £20.00 Deposit. 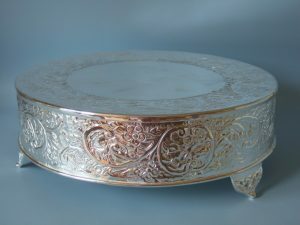 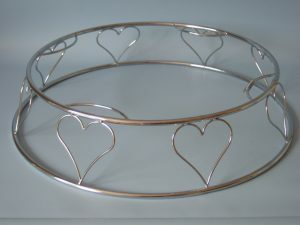 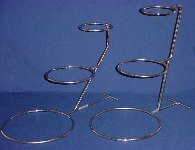 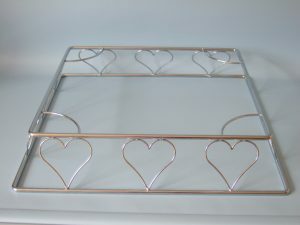 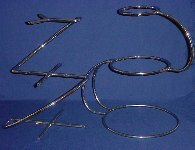 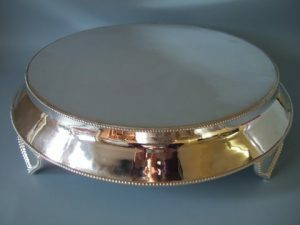 Cake stands for hire from £20.00 per weekend for all stands with a £100.00 deposit. 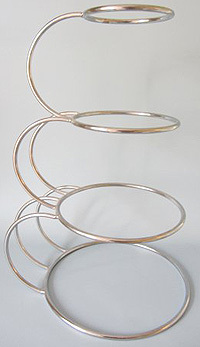 4 tier stand and other stands are also available.